but some models is not this name, may be call "micro usb"or "external removeabble memory"
2. Very few smart phone models or Old OS systemversion do not support External storagedevice. If it on other smart phone work well, then please contact your smartphone manufacturer to get help. 3. Does your phone support external storage Higherthan 8GB or 16GB capacity? if it is not supported, please contact us to applyfor a new free 8GB/16GB to testing and evaluating. 4. 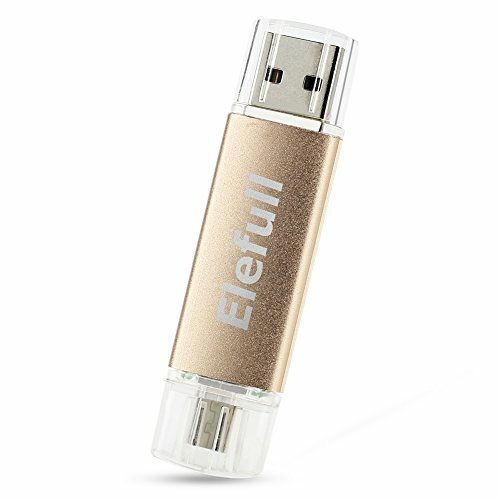 If USB flash drive does not work on many device. Please contact us get new one, We will solve problem to make you have acomfortable experience. If you have any questions about this product by elefull, contact us by completing and submitting the form below. If you are looking for a specif part number, please include it with your message.